Completing your Post License education during your 6 month temporary license has never been easier. We have compiled the all the courses you need to complete your real estate post license requirement. Satisfies the Post license requirement for Alabama. Covers basic sales skills and practical exercises on completing listings, contracts, seller's net sheets and buyer qualifications for the new licensee. 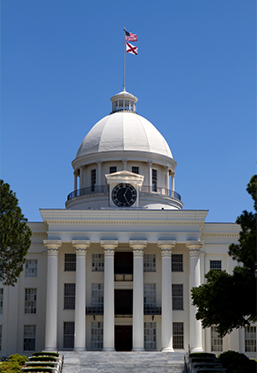 Alabama Regulations require that you have an Alabama Temporary Salesperson license to register for and take this course. After registering for this course, you must contact our Student Services department at 866.739.7277 or by email at [email protected], and provide your license number. Schools are required to verify student license status PRIOR to granting access to this course. Once your license status has been verified your course will be activated. Temporary salesperson licensees must complete the post license course and submit application for an original license within 6 months of issuance of the temporary license. The post license requirement is 30 hours and includes passing a proctored exam.